Chula Vista means ‘beautiful sunset’ and this city is full of many beautiful things to see and do. The city, located in California, is home to a quarter of a million people and is statistically one of the safest places to live in the U.S. The weather here is great all year round and there are miles of trails and coastline just waiting to be explored. If you love the great outdoors then you will surely love Chula Vista, let’s take a look at the best things to do in Chula Vista. 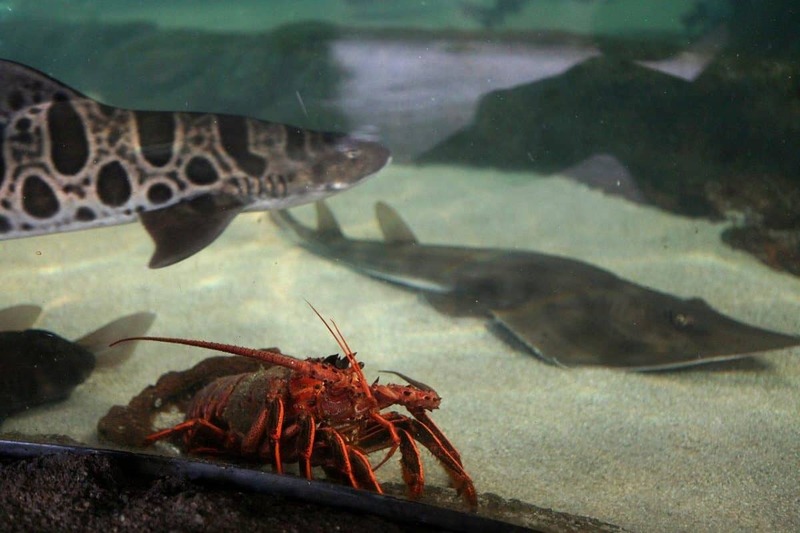 The Living Coast Discovery Center in Chula Vista provides each of its visitors with an intimate nature experience. There are more than 350 animal and plant species to be seen at the center and each one is native to the San Diego Bay Habitat. You can get up close and personal with green sea turtles, owls, hawks, sharks, jellies and stingrays. For children and teenagers there is the option to have an overnight adventure or many other interactive experiences that will surely broaden their horizons. The center itself sits on 3.3 acres of the Sweetwater Marsh National Wildlife park. 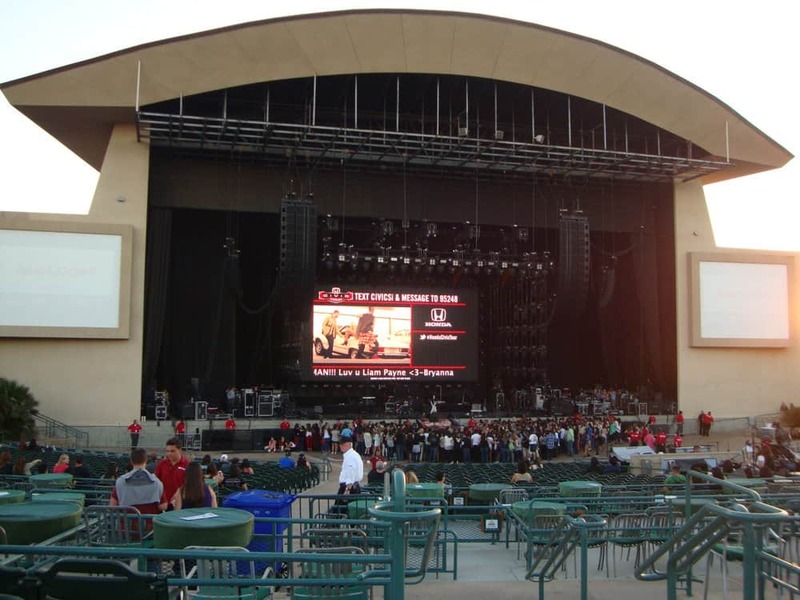 The Sleep Train Amphitheatre in Chula Vista accommodates approximately 20,000 people and is one of the largest outdoor concert venues in the state. The venue operates a rain or shine policy and due to its connection with Live Nation it continually serves up an array of top artists from both the U.S. and the world. The venue has been entertaining its guests for more than 20 years and has continued to give back to the community of Chula Vista throughout this time. Tickets should ideally be purchased in advance of attending a show to ensure that there is still availability as many events sell out long before the shows dates. 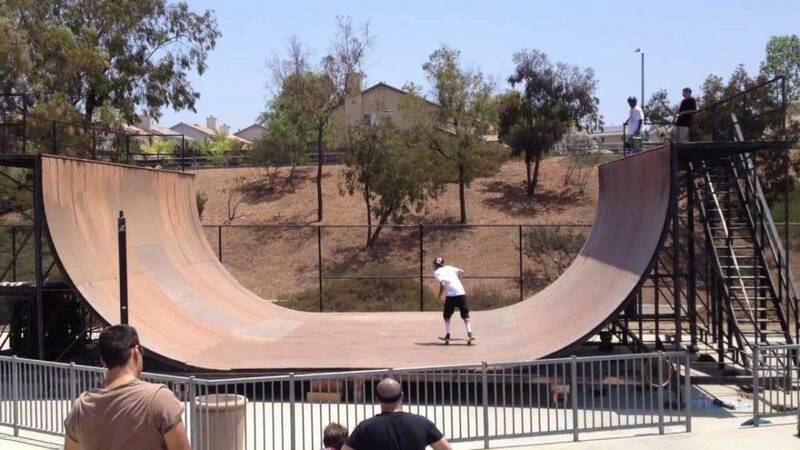 If you into skating then the Len Moore Skatepark in Chula Vista is a cool place to hang out with like minded people. There are four different areas to skate in that are made up of wooden or concrete structures. The park cost 1.3 million dollars to build and is located with the Oleander Boys & Girls club. It features rails, ramps, vertical extensions and pyramids. The park is open every day and is sometimes used for competitions as well as freestyle. 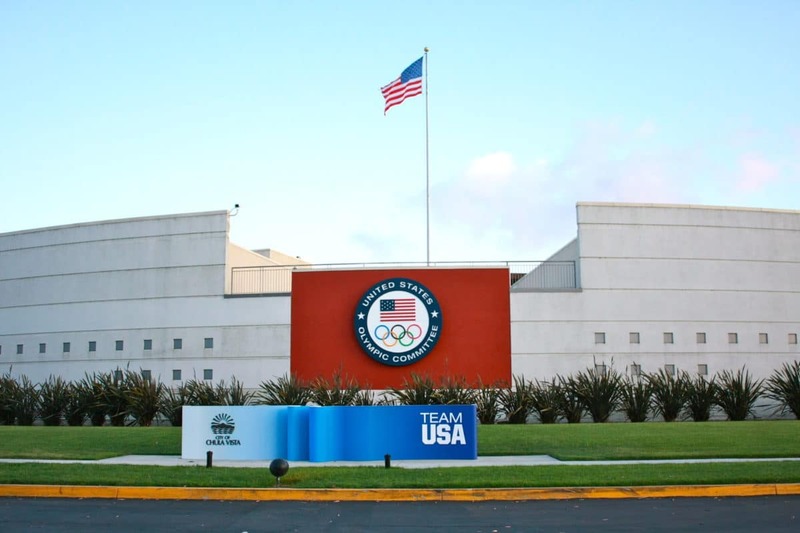 In the 90’s the San Diego National Sports Training Foundation presented a gift to the United States Olympic Committee in the form of a 155 acre complex. The complex is a state of the art training facility that is used by future Olympic hopefuls. The athletes are supported through their training and this includes all aspects of their schedule. Visitors can go on a self guided tour of the facilities completely free of charge. 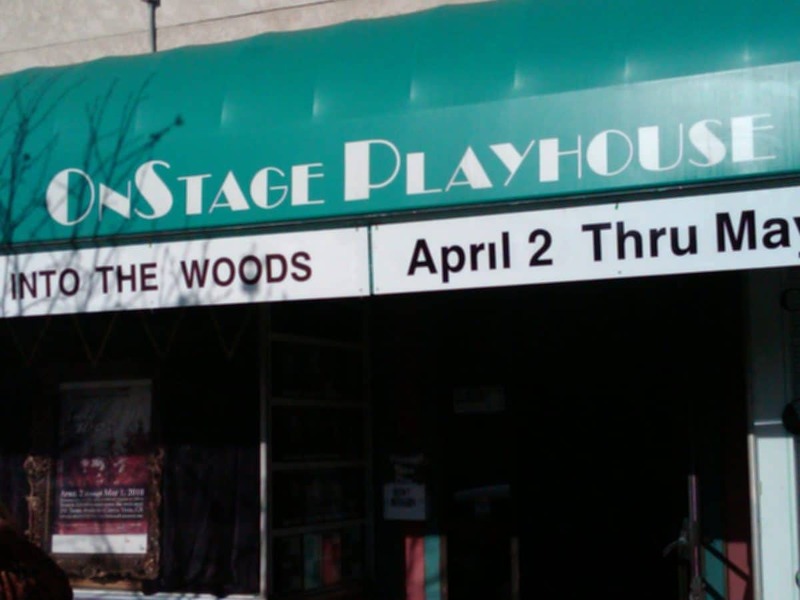 Onstage Playhouse perform at an intimate theatre in Chula Vista that can seat up to sixty people at each show. The company is the only live community theatre in the community and operates throughout the entire year. There are at least six different plays shown each year and they are always popular with the cities locals. The productions are put on by an all volunteer cast and crew so each production is headed up by people who are there for the love of performing, this really shines through in the great work they keep doing. The 30th anniversary of this great company is fast approaching and with the community of Chula Vista right behind them another 30 years is sure to happen after that.